GET 50% Discount on the eBook "101 Letters from a Vocal Coach"
If you would rather get your hands on the eBook version of my new book 101 Letters from a Vocal Coach than wait for the paperback to arrive in the post, then you are in luck today because I have dropped the price for the eBook to a whopping 50%. The more you get into the content and voice training audio tapes this book package has to offer, the more you’ll want to treasure this amazing publication. You’re going to be surprised to discover how easy it is to learn to sing from the comfort of your own home using the powerful and effective handy tips for singers contained in this book, along with the easy-to-use voice training piano scales audio products that come with it. Some people say that until you’ve sampled the goods, you won’t know what you’re missing out on. 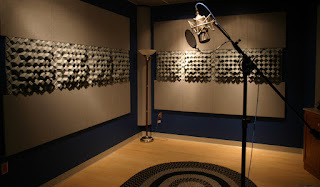 If you’re the kind of person that wants to learn to sing, then this will be exactly what you’re looking for. Grab the eBook on SPECIAL OFFER TODAY at 50% DISCOUNT! To download the eBook 101 Letters from a Vocal Coach from Lulu… click here! 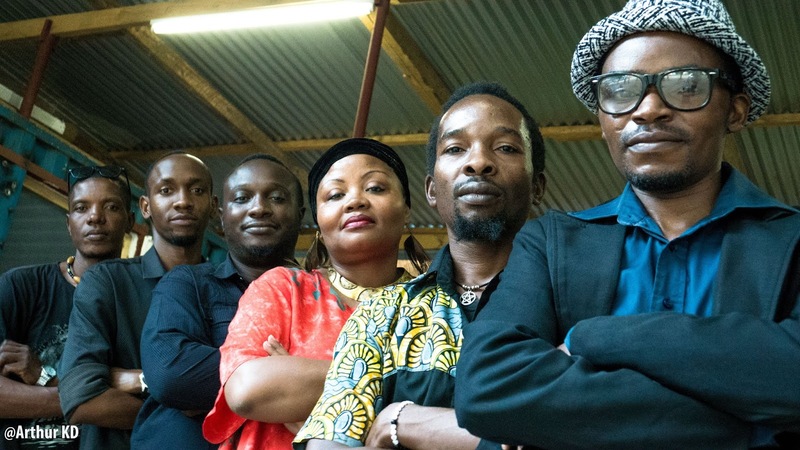 Quick Singing Tip Audio: Perfecting the Pharyngeal Tone with “NG"
B I O: Mopao Swahili Jazz, a Tanzanian based band, perform original jazz songs blending beats and rhythms from various African music traditions. Initially influenced by the American Jazz canon, the band has recently claimed its music space with a unique platform blending jazz with the music of their African forefathers. Mopao have recorded an album called Taswira (Reflections), and performed extensively locally as well as in Denmark and Kenya. They have recently partnered with vocalist Sauda Simba who has two albums of her own under her belt. If you like this post, kindly share on your social media using the links below.